The Rosahl PD5 is a thumbnail sized electric micro-dehumidifier for protecting optics and electronic devices from mould and moisture in enclosure up to one litre. 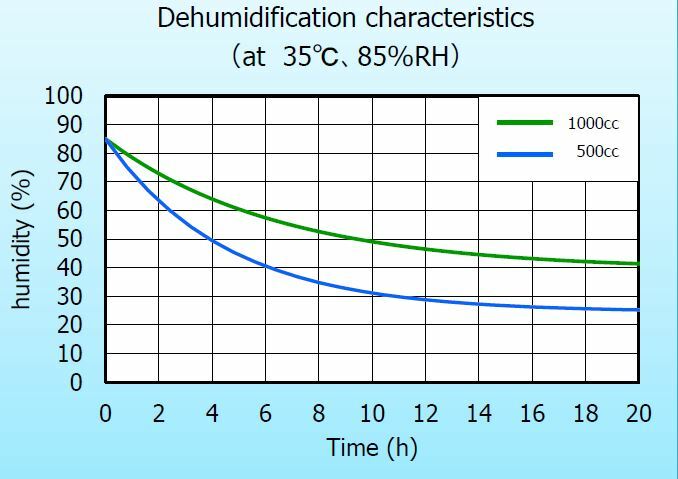 It is part of a famly of low energy, slow acting dehumidifiers that offer an alternative to using desiccants such as silica gel. The membranes use a solid polymer electrolyte (SPE) to remove moisture by electrolysis when a 3V DC supply is connected. They are very low power devices and under typical operating conditions the average annual operating power consumption is 60 mW. The electrolytic process uses no moving parts so there is no noise or vibration and no mechanical wear. 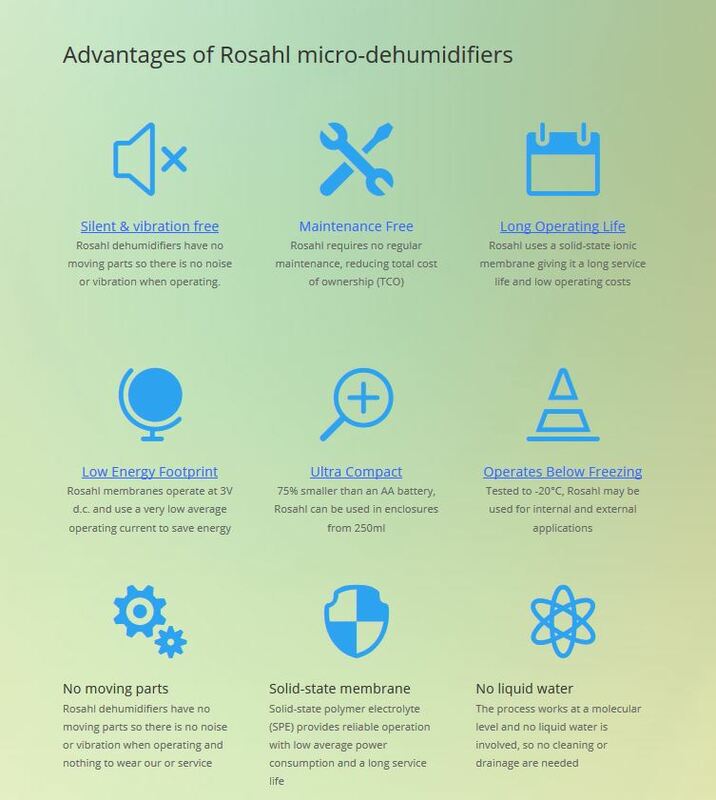 As the Rosahl electric micro-dehumidifying process does not involve liquid water, there are no drainage or maintenance requirements, and the long service life makes them ideal for remote applications or where maintenance is difficult. Using the same M12 screw-in fixing as the existing PD3 membrane dehumidifier, the new models PD4 and PD3 are designed for enclosures volumes up to one litre. The standard version is model PD5 which uses push-on electrical connectors. 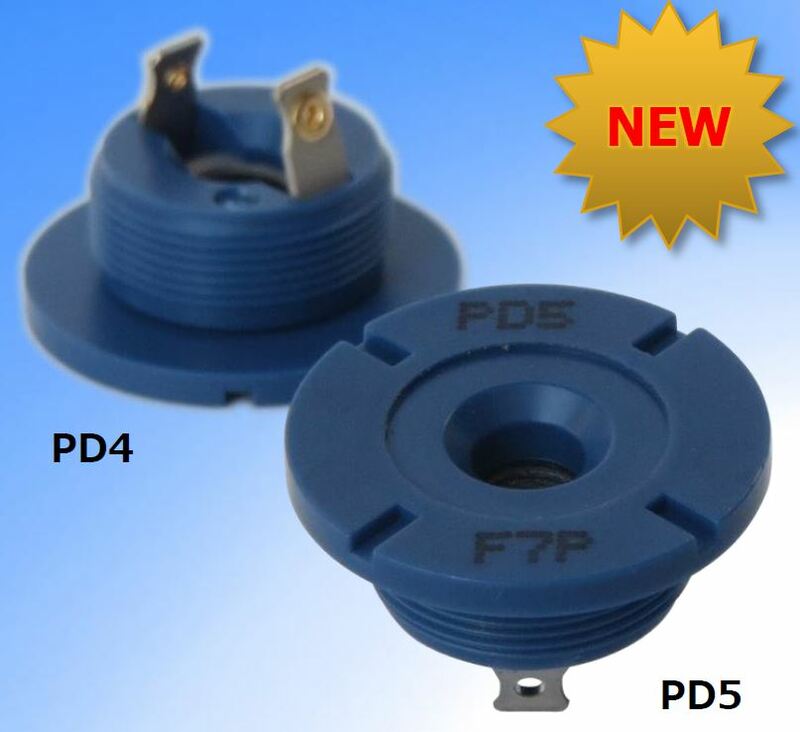 The PD4 model offers soldered connectors and is available on request: both offer the same performance and are priced the same. Like the existing PD3, both models use a fine pitch M12 fixing (M12 x P0.5) for mounting into a threaded case. The flange diameter is 17mm and length 11mm and no gasket is supplied. A 3V dc power supply is required. Alternatively, the membrane can be installing into a punched hole using a locking ring.